11.11 - The world's biggest shopping festival is almost here! Update to join the fun and enjoy the best deals of the year. 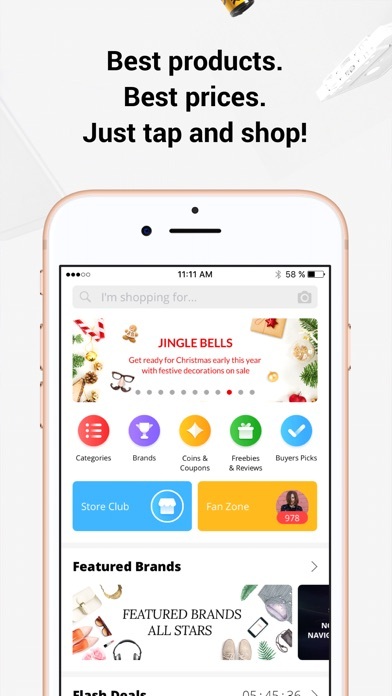 11.11 - The biggest global shopping festival is almost here! Update to join the fun and enjoy the best deals of the year. Get your $5 coupon! Available from November 5 to 10, 2016. Exclusive for iPhone app users. First come, first served! For Apple Watch app users, in addition, you have a chance to get a $10 coupon from November 8 to 10, 2016. Get ready for the 11.11 Global Shopping Festival! 1. 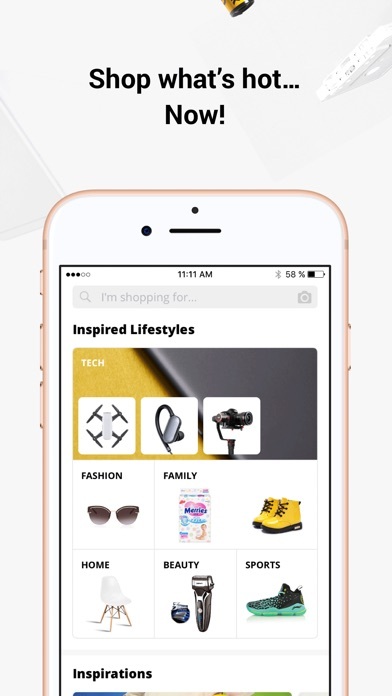 Checkout page: select what you want to buy without having to delete all other products in your cart. 2. Order placement: optimized page and easier access to coupons. 3. 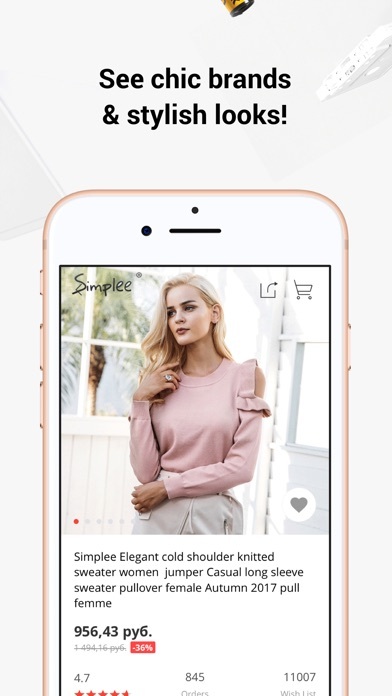 Wish List: split into Wish List for favorite products and Store List for favorite stores. 4. 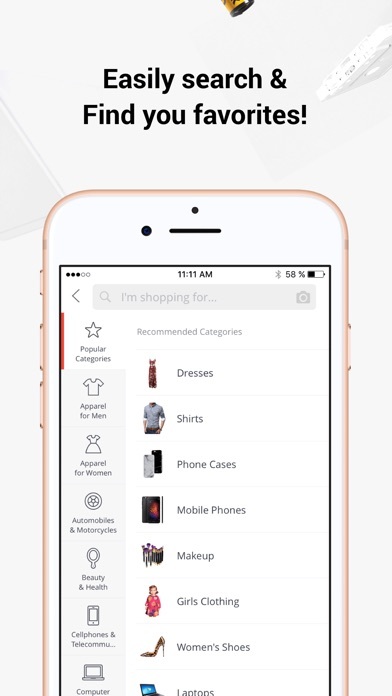 Wish List: easily create and manage separate lists, and share them with others. 6. 11.11 Global Shopping Festival: preview all items on sale, play games for coupons and more! 7. 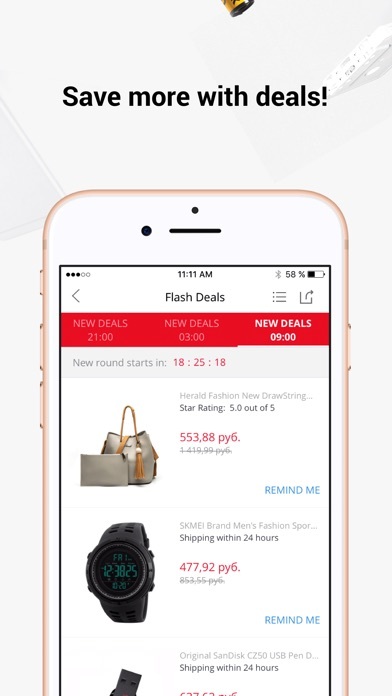 Russian app: find products from local sellers. 8. My Profile settings for more personalized product recommendations. 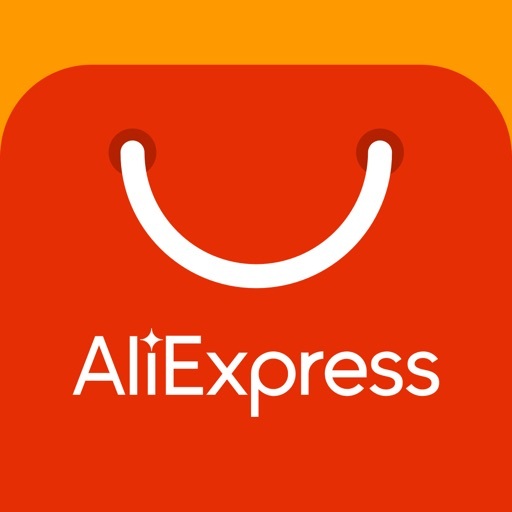 Leave us feedback through the App Store or on the AliExpress app in More > Customer Feedback.